Only a few weeks old, and strange looking. Awww — where are the parents? 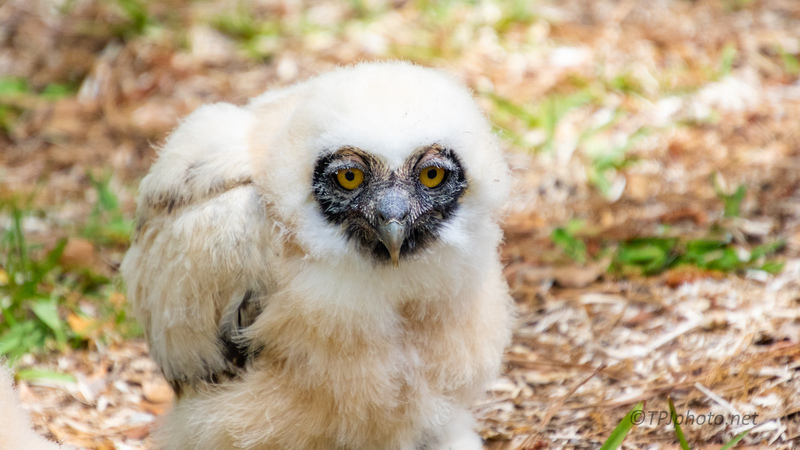 This owlet, and another, were being raised in a rescue organization. That is one of the cutest things I’ve ever seen. Beautiful bird! And so special!